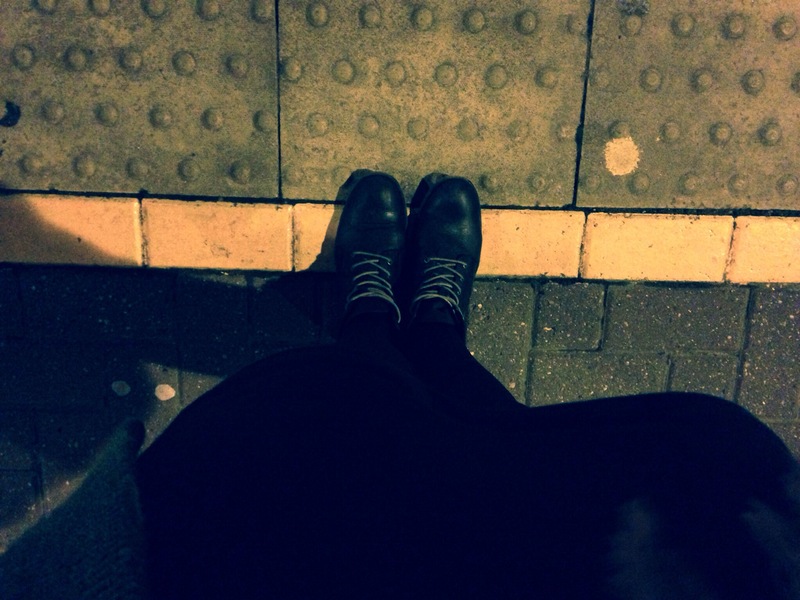 … I hate the tube, in the evenings from work anyway. I tried to use Boris Bikes to cycle in to work today, but after not using one for over half a year I forgot how heavy and clunky they are to ride! Not a good start to the day. I’m still ill, and feeling quite groggy, though I managed to run 5km this morning and go to the gym at lunch, so I’m happy about that. Cancelled plans this evening though so I can have a rest and get more decent sleep. Batteries need recharging!